LAKE ANDES, S.D. (AP) — A Wagner man is accused of stealing nearly $350,000 worth of cattle and feed checks. The Daily Republic reports that Aaron Podzimek was indicted on felony grand theft charges in Charles Mix County on Thursday, and arrested on a warrant on Saturday. 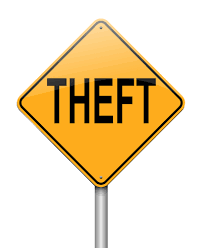 Authorities didn't immediately provide details of the thefts they allege happened between February and July. It wasn't clear if Podzimek has an attorney. He's scheduled to enter pleas on October 29, 2018.